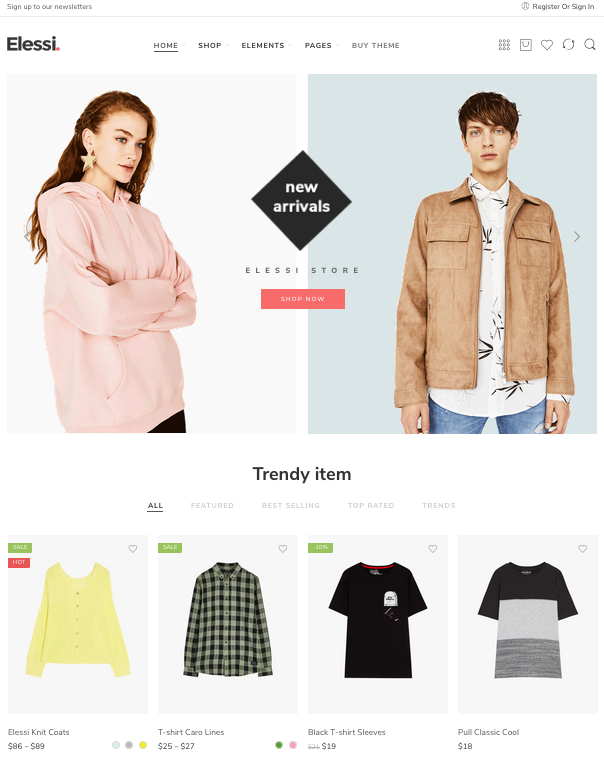 If you aren't someone who can hand code an entire eCommerce store front, not to worry! That's what themes are for. 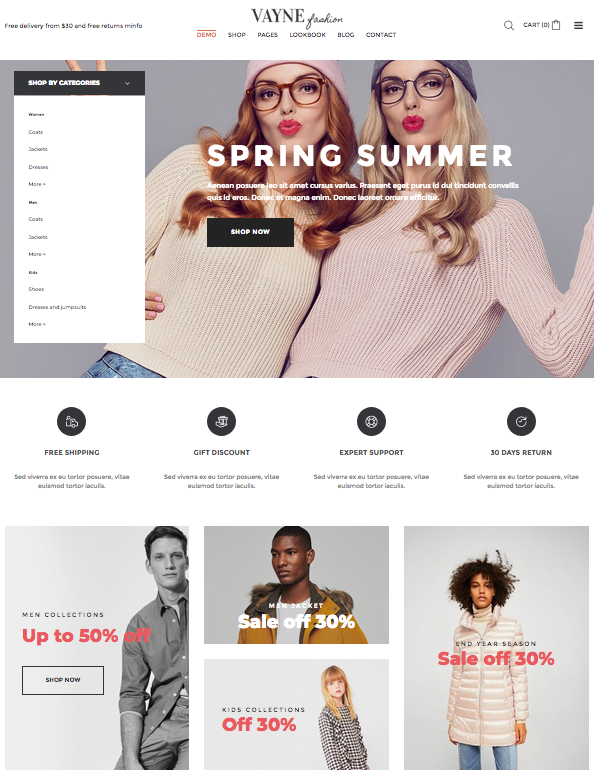 Themes are ready-made templates for your online shop. The theme will provide the foundation for a shop, and you simply customize it to fit your brand! Make it your own by adding your logo, picking out fonts, choosing colors themes, and adding design elements that are unique to your brand. Choosing a theme can be both fun and frustrating. With so many to choose from, it can be hard to keep your vision clear. It can also be hard to see past the imagery used in examples of theme to see your own brand vision in the theme. 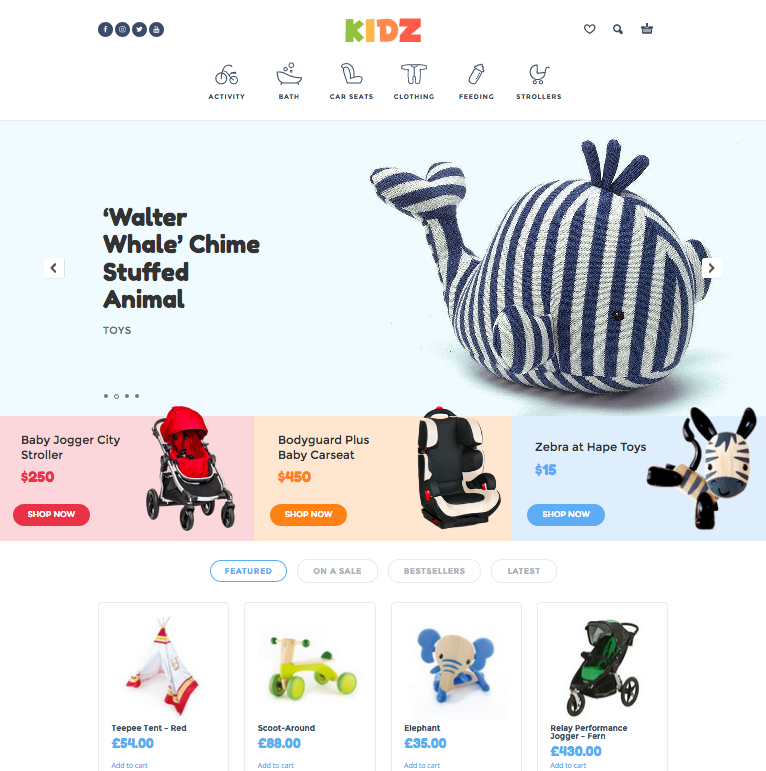 Now that you know what a theme is used for and have an idea of what to look for, let's check out some great WooCommerce themes! 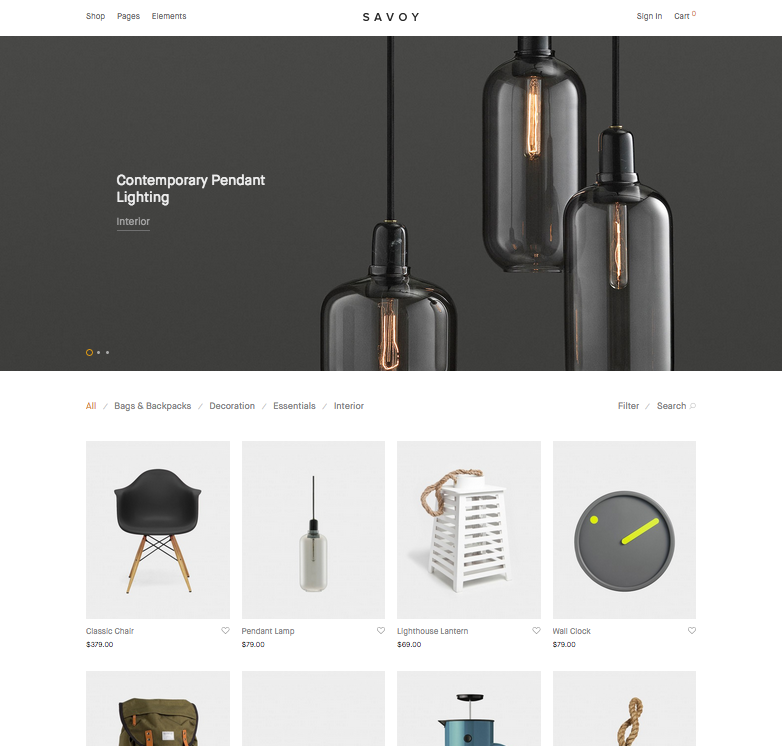 The WooCommerce theme shop itself was a little sparce, and truthfully a bit uninspiring, so I took to one my favorite resources for finding themes, themeforest! 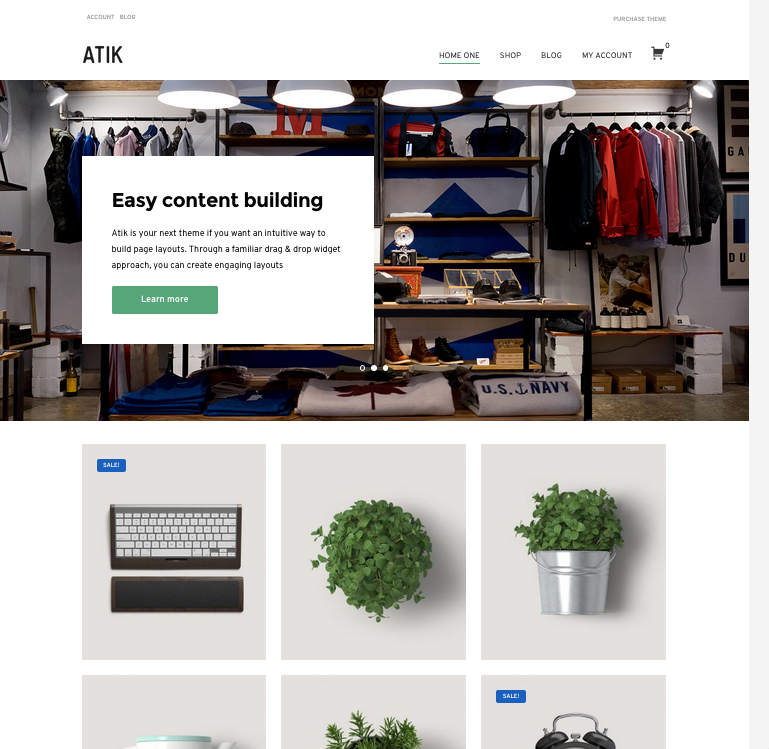 Hopefully some of these themes pique your interest and get you excited to design, or update your online store. If none of these themes strike your fancy, browse for yourself! 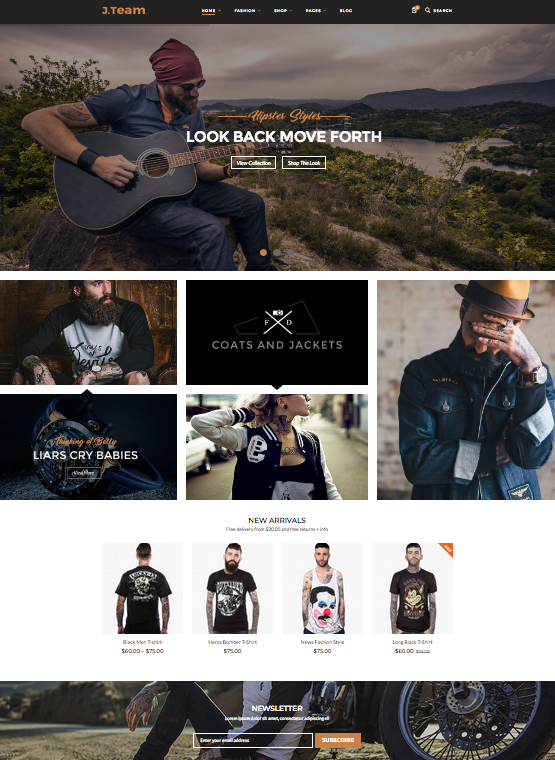 ThemeForest has a lot to choose from, as do other websites that provide themes! Please note these themes are WordPress compatible. 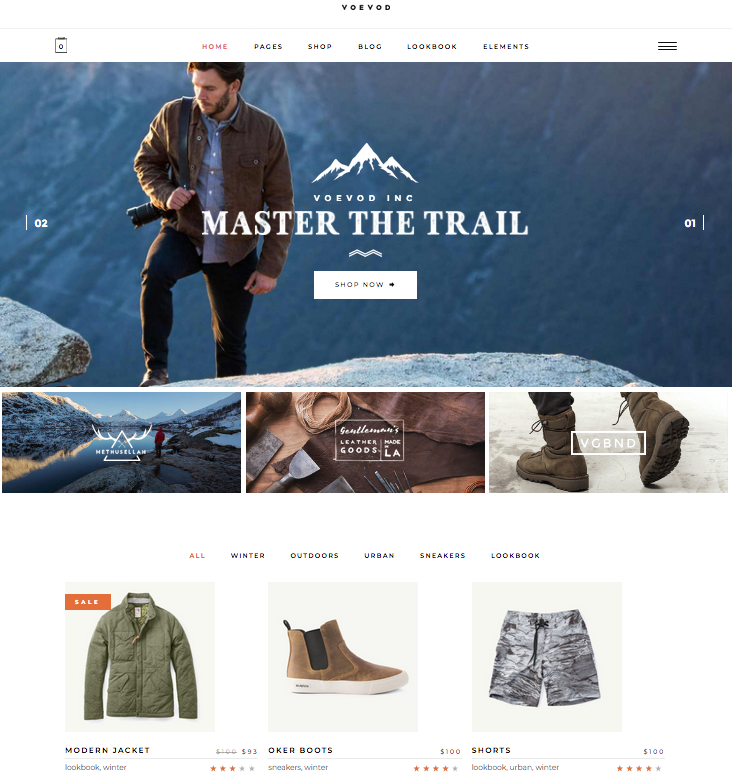 Have you found an amazing WooCommerce theme that is easy to use, looks great, and is fun to customize? Share it with our fellow members here in the comments section!